YWCA Keynote/ Inspiring the Attendees. 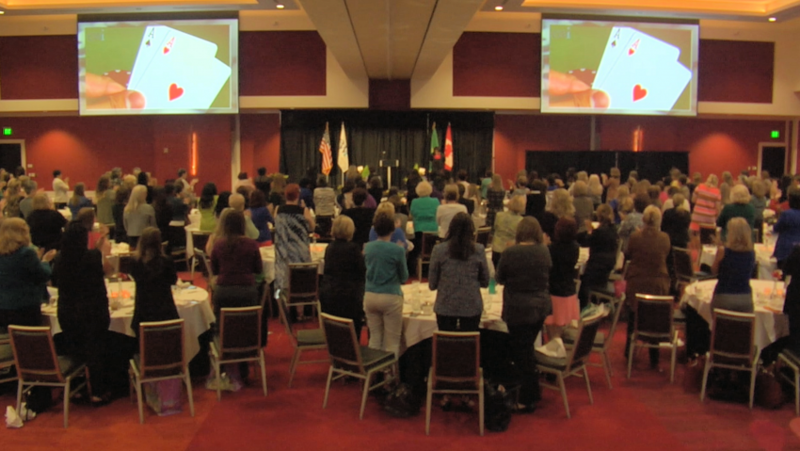 "Delivering Programs that Inspire Standing Ovations." Balance is a key to life, productivity, and happiness. I deliver programs that focus on resilience, balance, and accountability for the way you live, work, think, and feel. "The transformation and the life-long tools she provided me with are priceless! Sheila helps you look at the big picture of your life and adjust accordingly. I am intrigued by the depth and breadth of her knowledge. I continue to learn. She is forever evolving and honest about her own journey which makes her not only relatable, but human and easy to connect with from her platform." 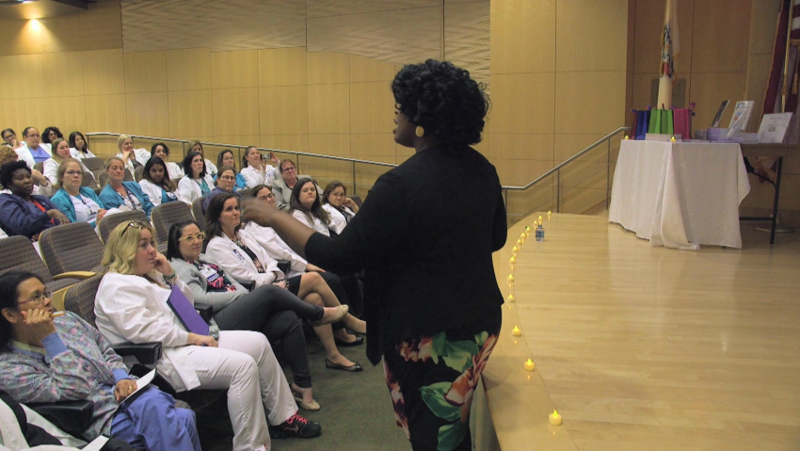 "Sheila is a powerful and dynamic speaker. She has a keen ability to connect with the entire audience in an indescribable manner. She is uplifting and inspiring and the impact is always dramatic." Sheila is a dynamic speaker who draws her audience in with her genuine nature and passion for helping others. She is clearly an expert and leader in her field and is able to address audiences from diverse backgrounds. After hearing her speak I felt motivated and empowered. I am looking forward to her next event. "Sheila delivers thought provoking, relevant content in a rarely available all-encompassing manner, inspiring audiences to rise above adversity in work and life. I recommend her program as one that adds tremendous value and is worth every penny." "Sheila is a dynamic speaker. She grabs her audience's attention with authentic, hands-on, practical strategies for improving their lives. Sheila is down to earth & relatable, making it easy to embrace her message & move into action. I have had the pleasure of hearing her speak on multiple occasions and truly enjoy her work. I have made changes in my own life because of her positive impact." "Sheila Robinson-Kiss clarifies the point of no return. She points out when enough is enough, time to drop the dead weight and move on. Thank you for a new light into my future with a powerful and positive attitude as the store is open to positive and closed to negative. God Bless you, Sheila, you are prominent healer in this world." "A powerful and fantastic speaker!" Excellent Speaker with a Great Message and Warm Personality! 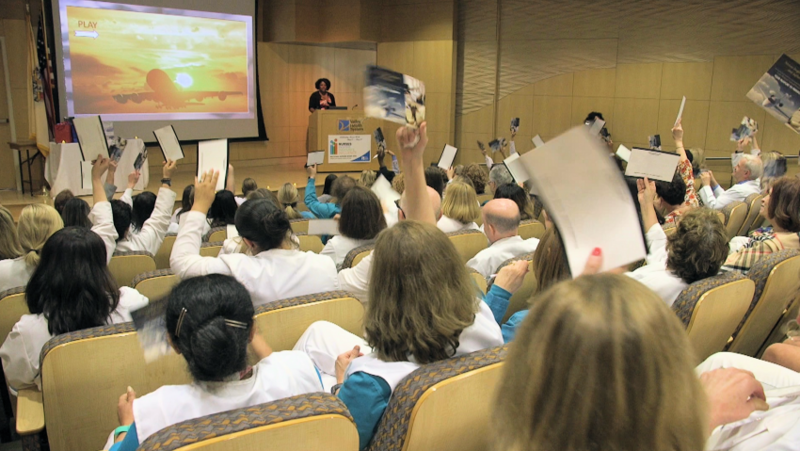 As a speaker, Sheila Robinson-Kiss is a subtly powerful and engaging personality who confidently relates to and draws from her audience, regardless of setting. I have been able to learn and evolve tremendously by using her tools for coping, self-awareness, and planning. 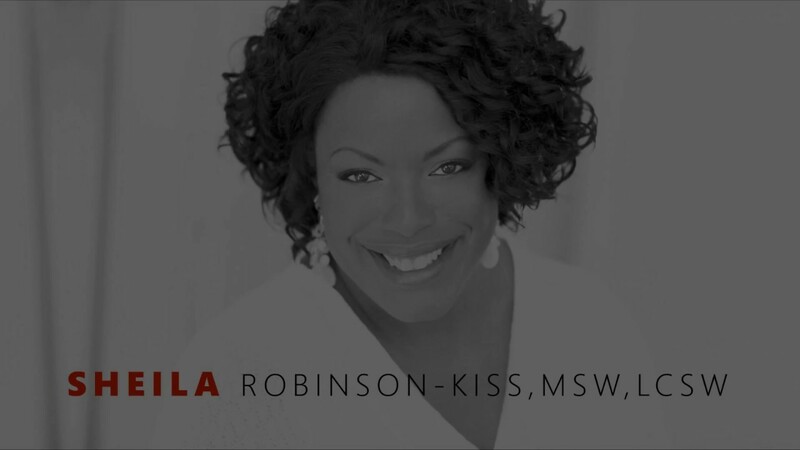 I highly recommend Sheila Robinson-Kiss as a motivational speaker, her message and methods can be a constructive and effective tool for any audience or organization. I love being described as a dream for Meeting Planners and HR Professionals to work with and a cinch to seal the success of your event - program. I tap into the soul and psyche of my audience and they walk out excited to implement what they have learned—strategies to meet real world challenges, take control of stress, and rethink the performance possibilities for their lives. I leverage nearly 20 years of expertise as a seasoned speaker and health and wellness professional to deliver fun, uplifting, interactive, programs, filled with the well-researched, practical strategies, needed to sustain balance and high performance in today’s fast-paced world. 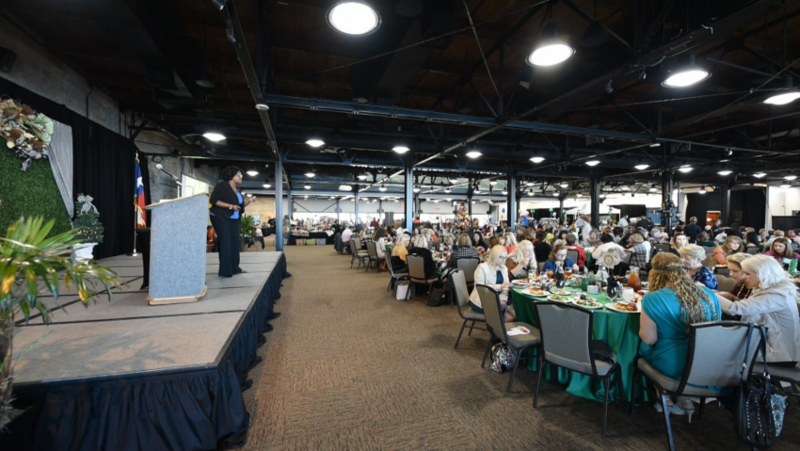 Girls Clubs of America, Wells Fargo Advisors, New Jersey Department of Families, Child Care Connections and more, to deliver impactful programs that promote life productivity and balance. Sheila Robinson-Kiss is the voice urging world communities to take responsibility for how you live, work, and feel. Sheila Robinson-Kiss is regarded as a Super Provider and Educator in the health and wellness industry. Sheila is on a mission to give people the tools to adapt to the fast-paced, distraction filled climate we live in and heal every aspect of their lives. Mrs. Robinson-Kiss taps into the soul and psyche of her audiences by creating a longlasting memorable experience, while delivering fun, uplifting, interactive, programs, filled with well-researched, practical strategies that are necessary to sustain a balance for your daily high performance. I partner with the event planner to maximize the event experience with the lighting, staging, and sound withn the event environment. * (My daughter- I have learned much from her).